Counting words in any document is always tiresome and time consuming. EssayMama Word Counter lets you know exactly the number of words as well as characters in a document. 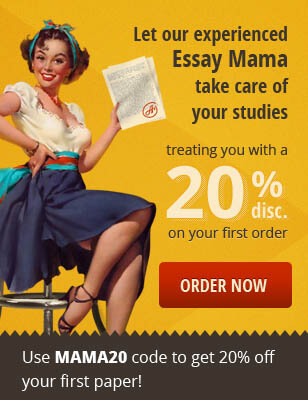 You simply need to type your essay or paste an already existing document into the box. Click on the Count Button after which the tool will provide you with the exact number of characters, symbols and words present in your article. During essay writing, it is not easy to know your keyword density but thanks to this online word counter, you can comfortably do so. This also helps one from over-using particular words. It ensures that one has the right distribution of keywords he or she is trying to attain. Word counts help in determining the exact time consumed in producing a document. Simply set the timer and start writing and when your time elapses the timer will go off. Try this today to know just how accurate your document is.